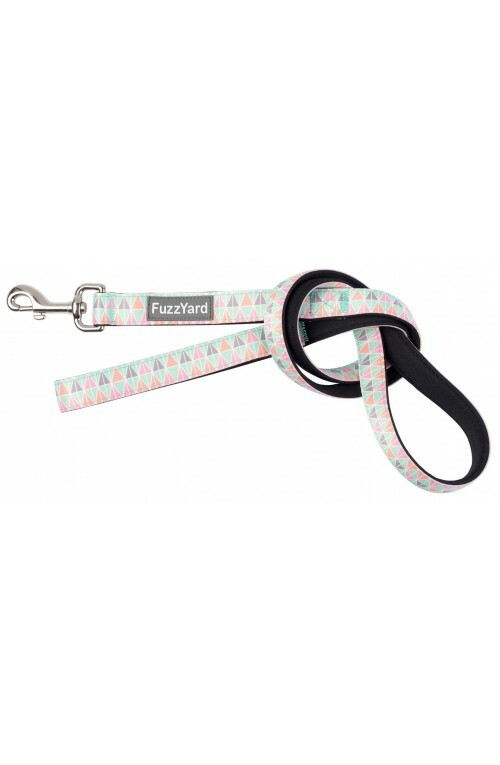 This Fuzzyard dog leash explodes of fun soft pastel colours. 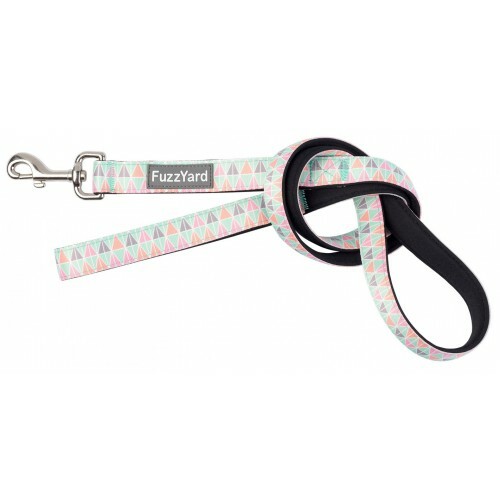 Made from sturdy neoprene, it features a stainless steel spring-loaded swivelling latch for secure attachment to your dogs collar. Complete the look by coupling your lead with matching Sherbet Bomb collar.